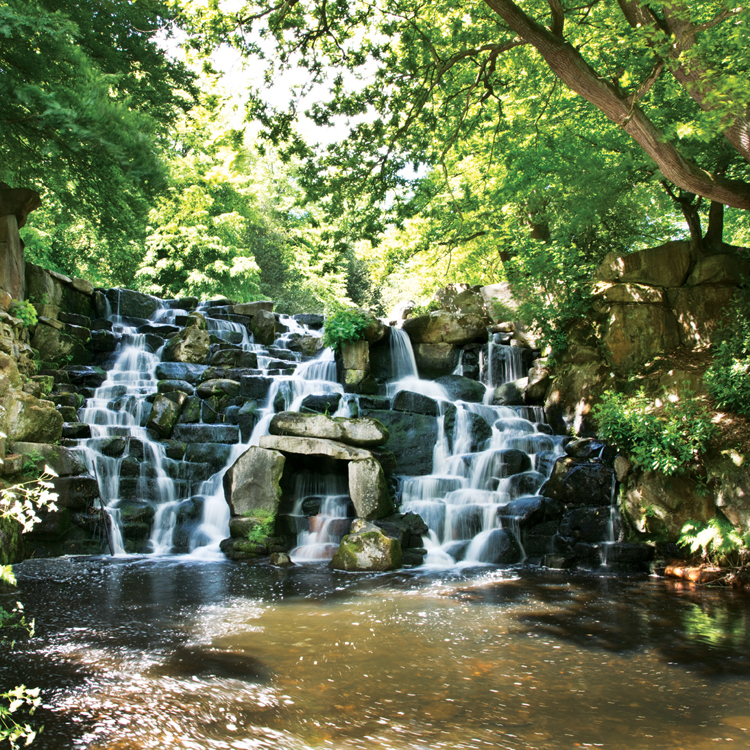 Last week we popped over the the Savill Garden to have a catch up with our clients at Windsor Great Park. We were finalising details of this year’s calendars for the attraction as well as deciding on new ranges. 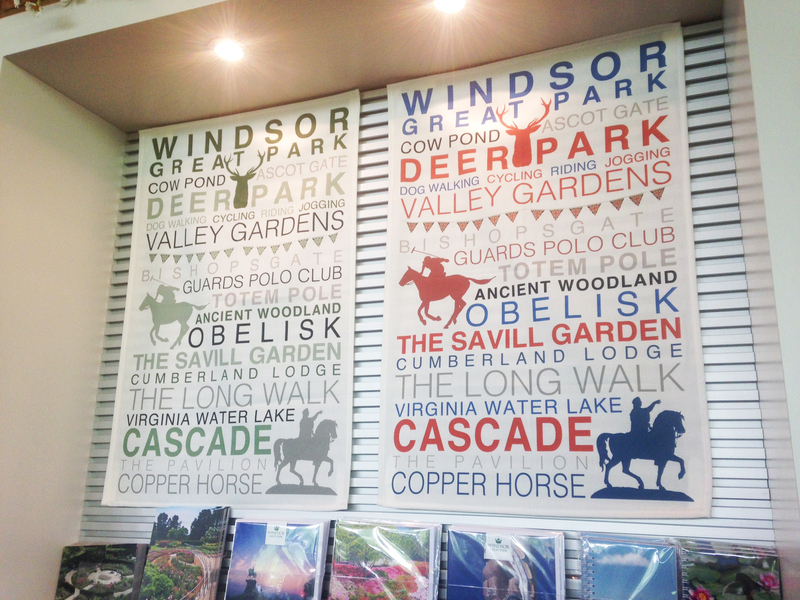 It was great to see our latest Windsor products ( bespoke tea towels with typographic designs of the park and gardens ) on display in pride of place in the shop. This new range is selling through so well we are already producing more for delivery asap. 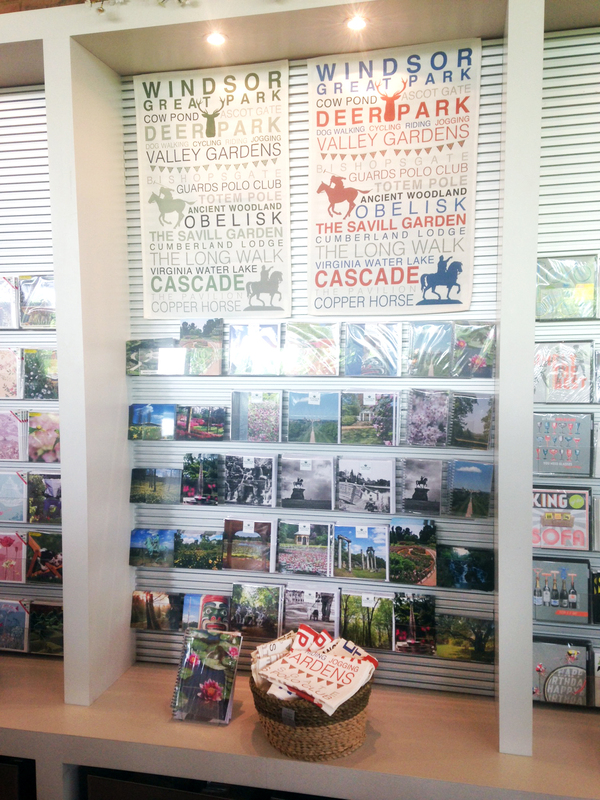 Here are a few shots of some of our merchandise on sale in the Savill Garden shop. We are very proud that all our products are designed and produced in Britain, something which many of our clients appreciate and in fact demand. If you would like us to create some bespoke products for your business please get in touch. Every now and then in life an opportunity comes along which has the potential to radically influence your business. 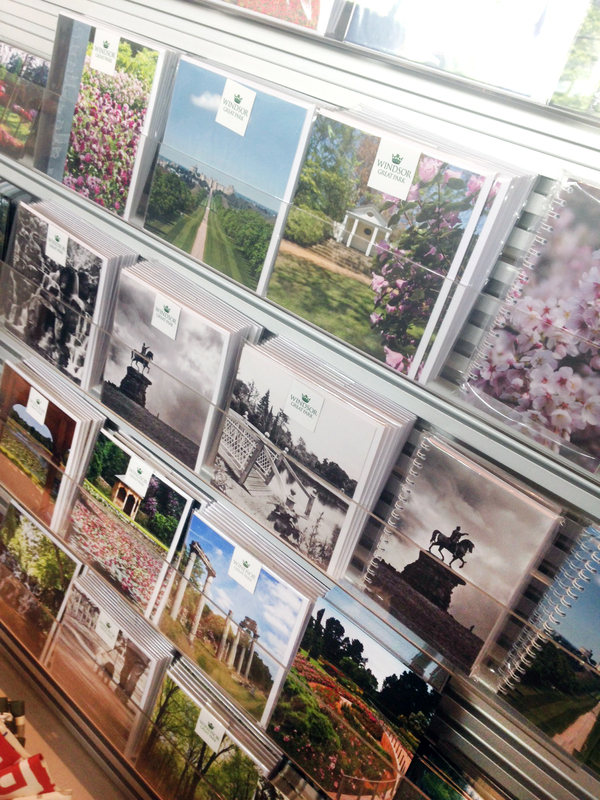 A year ago we were commissioned by the team at Windsor Great Park (part of The Crown Estate) to create a range of stationery featuring The Park itself and the famous Savill Garden. 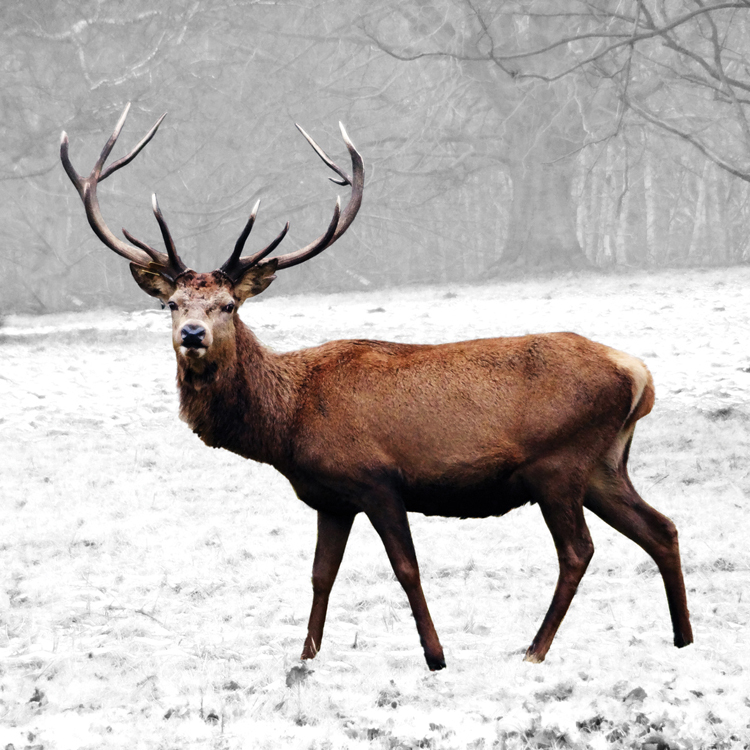 Over the last 12 months we have been making regular visits to Berkshire to shoot images of this majestic place across all the different seasons. 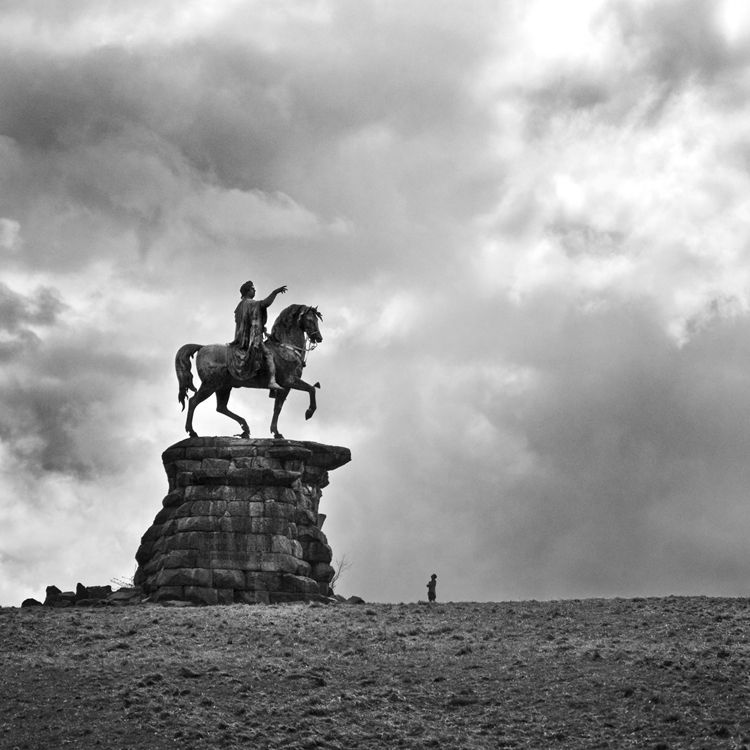 Tomorrow we officially launch our Windsor Great Park Collection, and in a first for Dipingo, this includes a whole range of products including cards, calendars, notebooks and wall art. 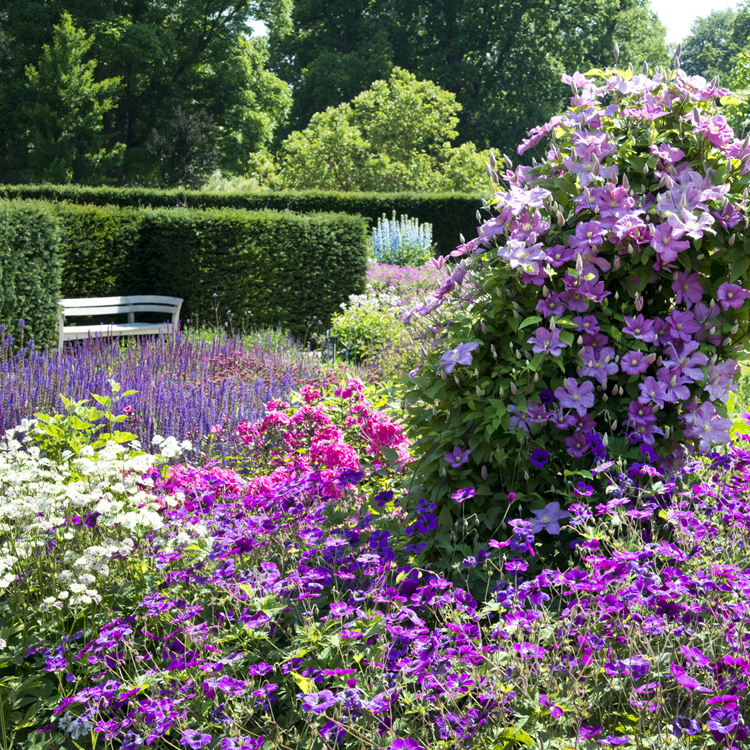 This is exciting for a number of reasons; it is an honour to be working for such a prestigious client, adding to our portfolio of commissioned collections which started with Great Dixter, the famous House and Garden in East Sussex. Designing and producing all the different products was a challenge – we needed to capture the park in the depths of winter, the fresh bloom of spring, the full beauty of summer and the rich colours of autumn, and from those images produce 12 “glory shots” for a calendar as well as visually arresting images for use in cards and notebooks. It was hard slog but we are hugely proud of the end result as is our client. 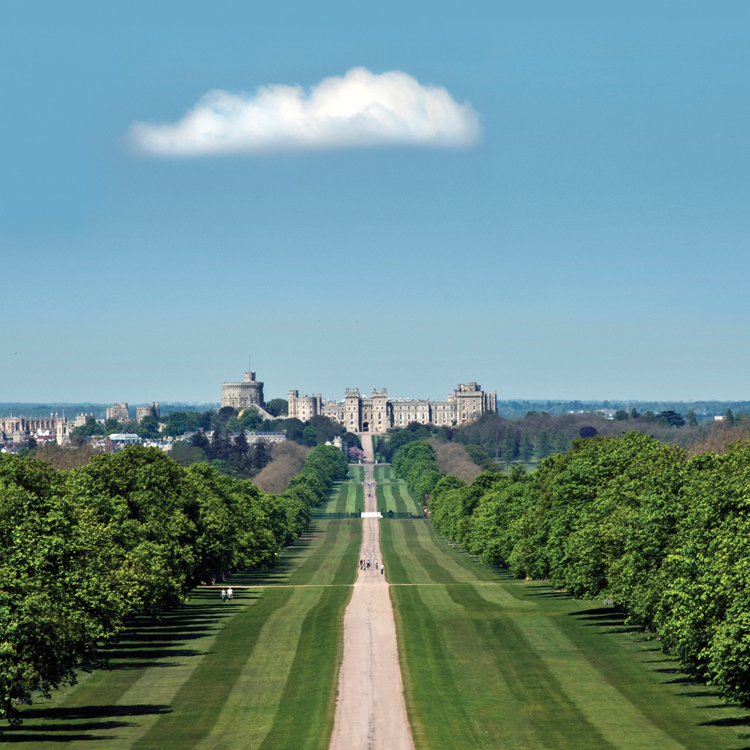 We are delighted that our Windsor clients support our philosophy of producing and printing all our products in the UK. Our client has generously agreed that the products can be sold everywhere and not just in their own outlets, so fingers crossed these prove popular with other retailers, not just in the Windsor area but across the country. I wonder who we will be working for this time next year?